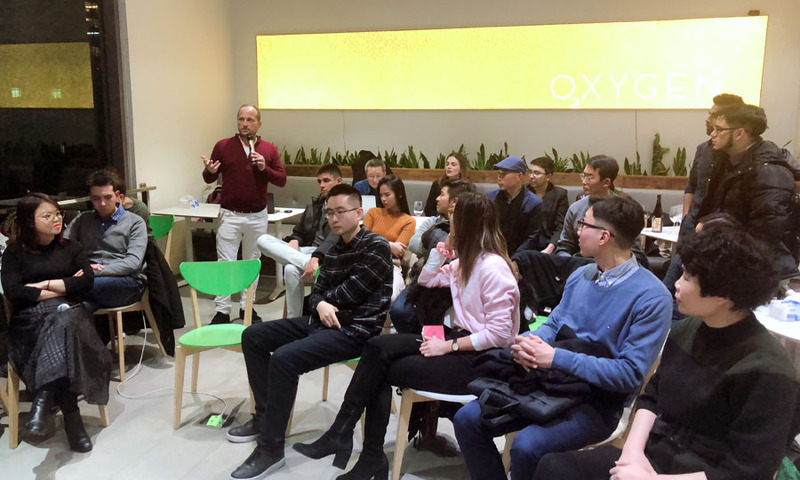 ADEN hosted an exciting event at its Shanghai offices on 25 Jan. -- Hubbers Product Development 4.0. Co-organized with Hubbers, a global platform for makers, the event featured speakers sharing their experience and perspective on a range of topics. 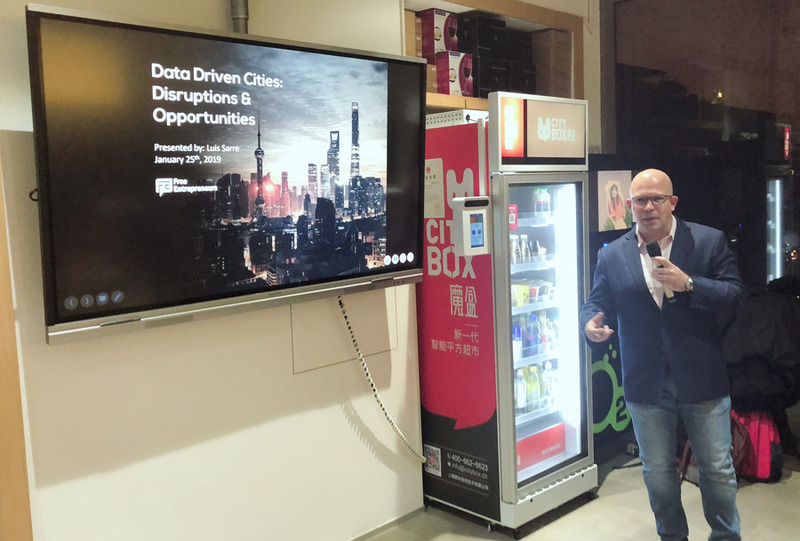 The event explored how to bring innovative designs to market, showed how new tech like IoT is transforming our urban lives, and helped participants discover the potential of human-centered design. 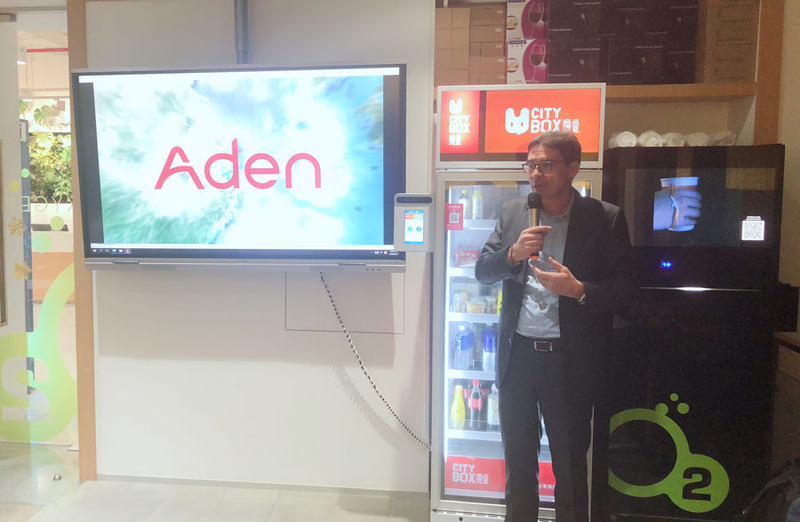 ADEN believes that innovation is the lifeblood of progress and strives to implement new ideas and technologies in everything it does. We are proud to partner with likeminded organizations to encourage more and more enthusiastic, talented individuals to step up and play a role in designing solutions for a smarter, more human-centered world.